Here is a sneak peak in the room which I recently designed. I am in love with the lime high winged chair. The color is just gorgeous! and the cushions are my asolute fav. 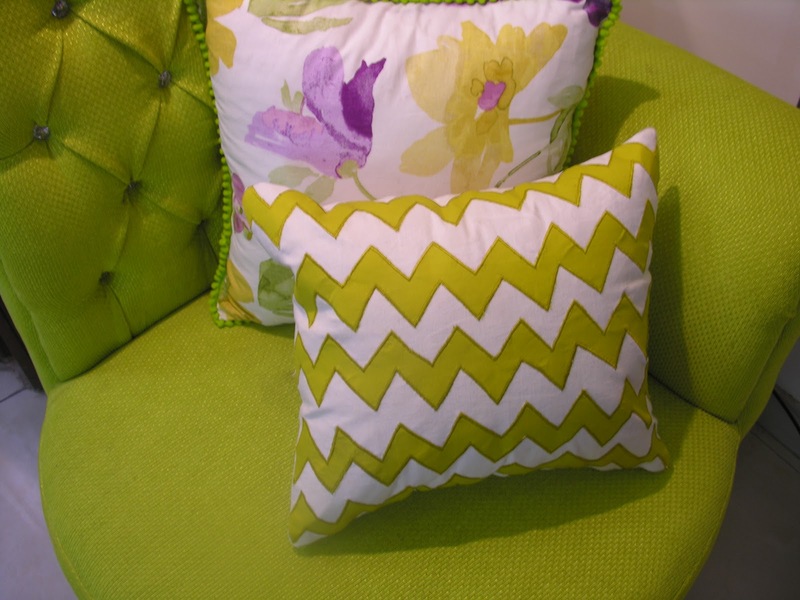 what could be better than lime chevron! Loved working with Lime! stay tuned lovelies have a wonderful weekend! 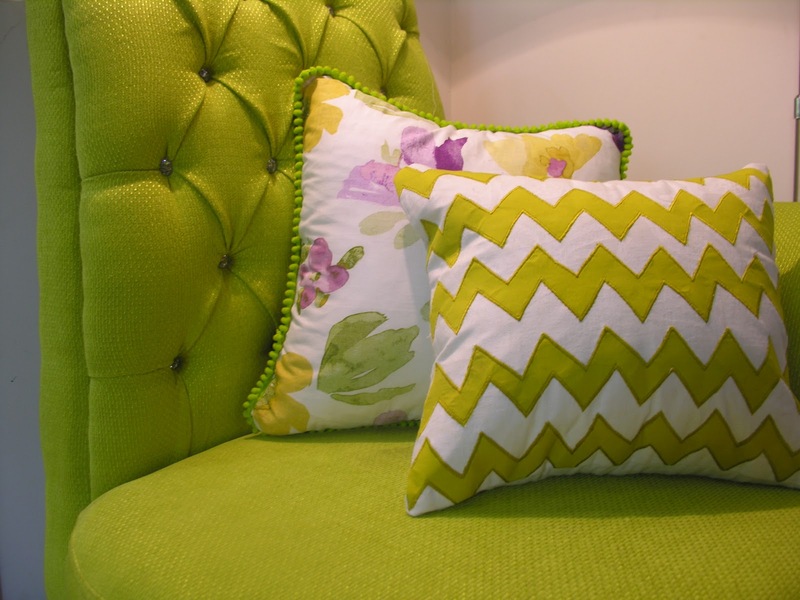 Love your design and love your color combination of your Lime room.